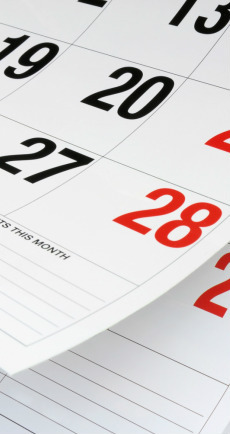 Check our Event Calendar to find out more about events near you. Agenda and Registration information will be added at a later date. Obtain up to 4 PDHs at this annual event !